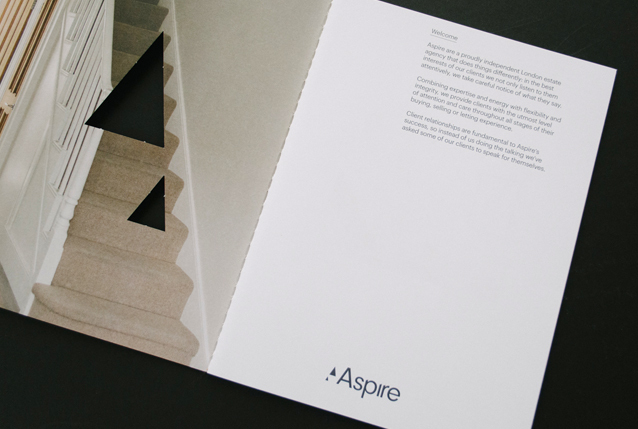 South London estate agent Aspire made the decision to re-brand in order to better reflect their excellent reputation and more accurately represent their business as it is today. 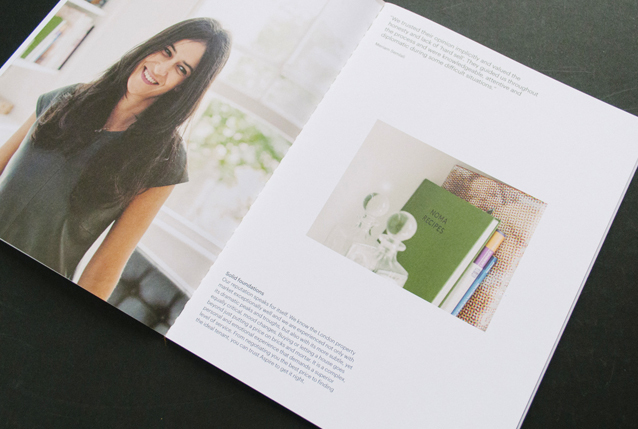 Working with design studio The Ideas Factory, I was commissioned to create a distinct Tone of Voice and to then apply it to various pieces of printed communication. 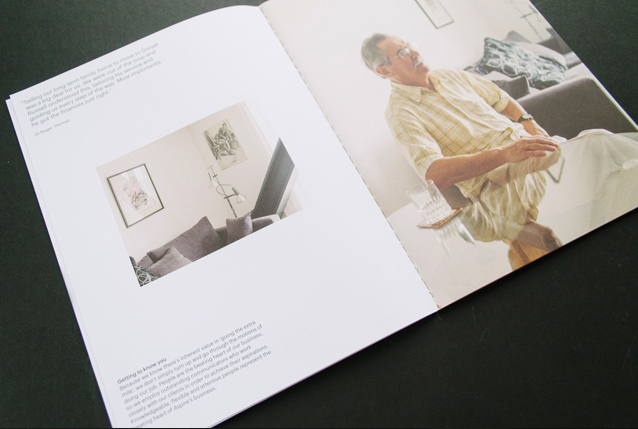 Their ‘corporate brochure’ is in fact intended to look and feel very different to a traditional corporate brochure. 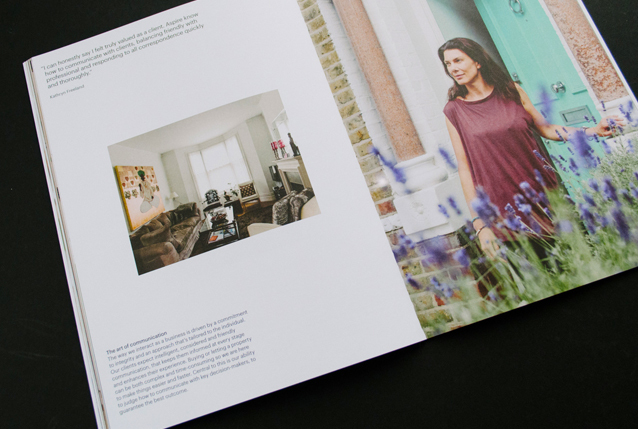 What better way to highlight the strengths of an estate agent than by interviewing their happy customers… The result is an informal and intimate editorial style brochure that reveals the type of people that choose Aspire and shares their personal experiences of buying and letting properties.